Between 9-20 December 2013 I assisted Joop de Wit from ISS in gving a tailormde course on “Management of Natural Resources”. 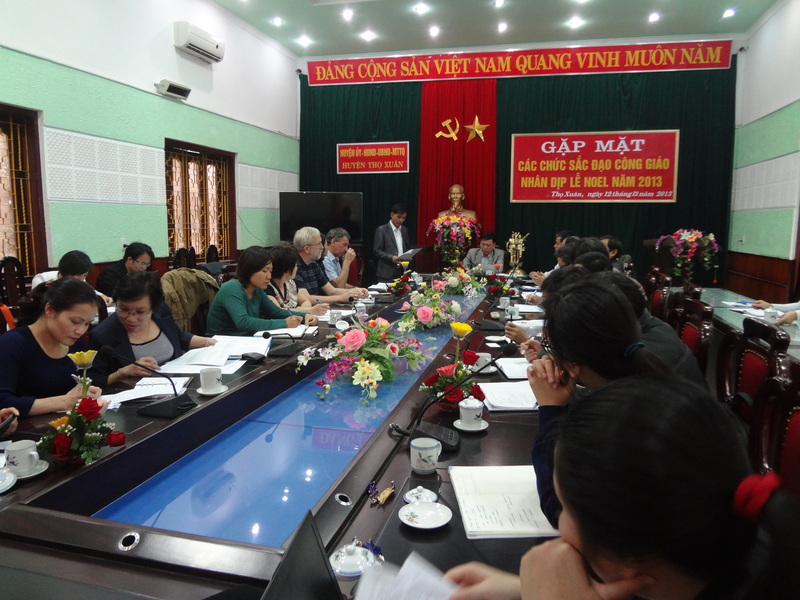 Our counterpart is already a longstanding one, namely the Ho Chi Minh Academy, which stands for the training and research insitutes of the Party. We had had already some staff members from the academy at ISS in the past years, and we jointly planned the course. 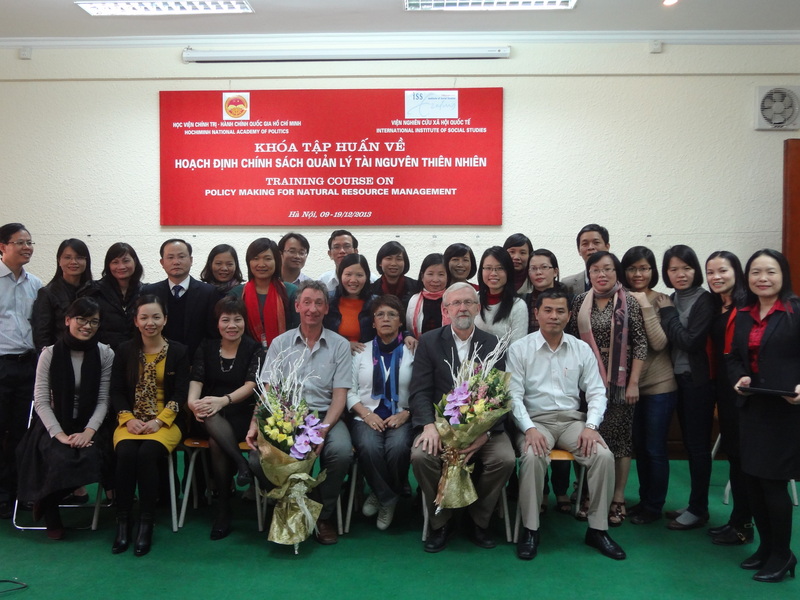 This course was given in the premisses of the HCM Academy (see photo participants). 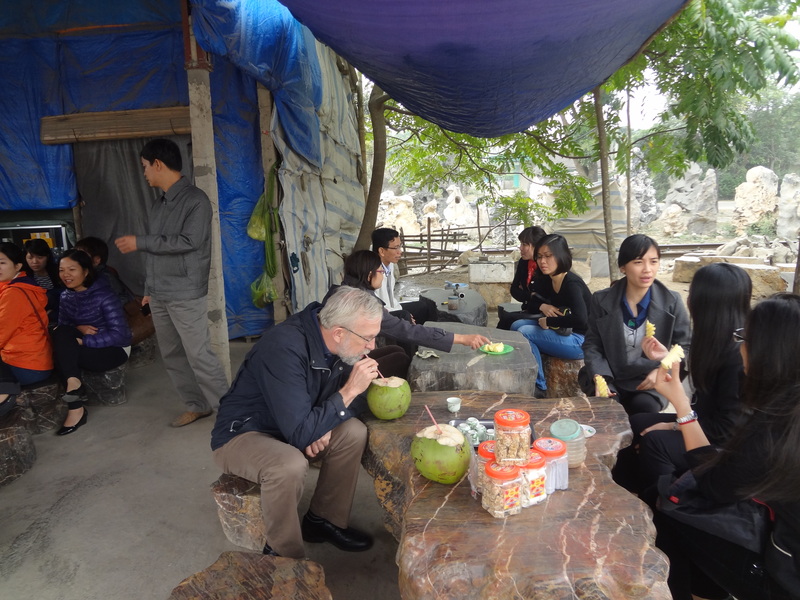 We also planned and executed an intesief 3-days fieldwork visit to the province of Thanh Hoa, where the group studied the various aspects of the pollution of an important canal, which was mainly used for irrigation, but also for household use. 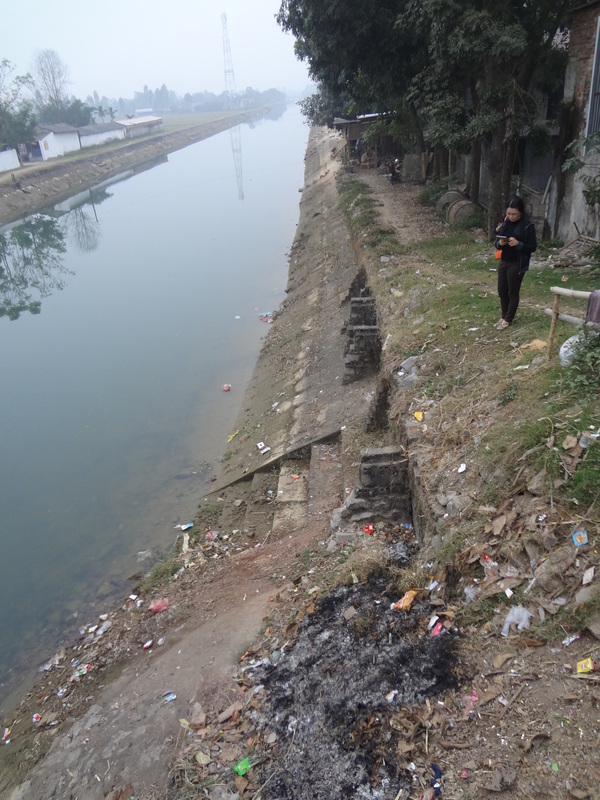 We discussed the problems with the people’s committee of the municipality close to the canal, and finally made group reports in order to come to analysis of the actual problems and possible suggestions for solution to diminish the pollution in severeal parts of the canal.